YIP YOPS, FROM Palm Desert, joined us on WE FOUND NEW MUSIC! Their new single ‘She’ is out now, and their debut EP ‘EYES’ is also a killer upbeat listen. 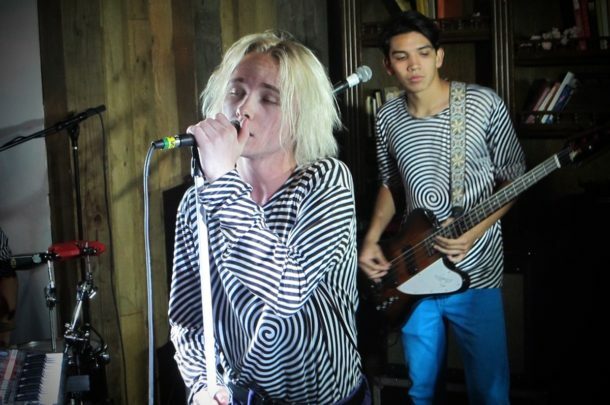 The group is all sill in their teens, but they have toured with the great Lauren Ruth Ward, and recently wrapped up a month long residency at The Echo. We sat down with front man, ISON, to learn about the high energy live show, his favorite moment from the journey so far, and the bands dream artist to tour with. 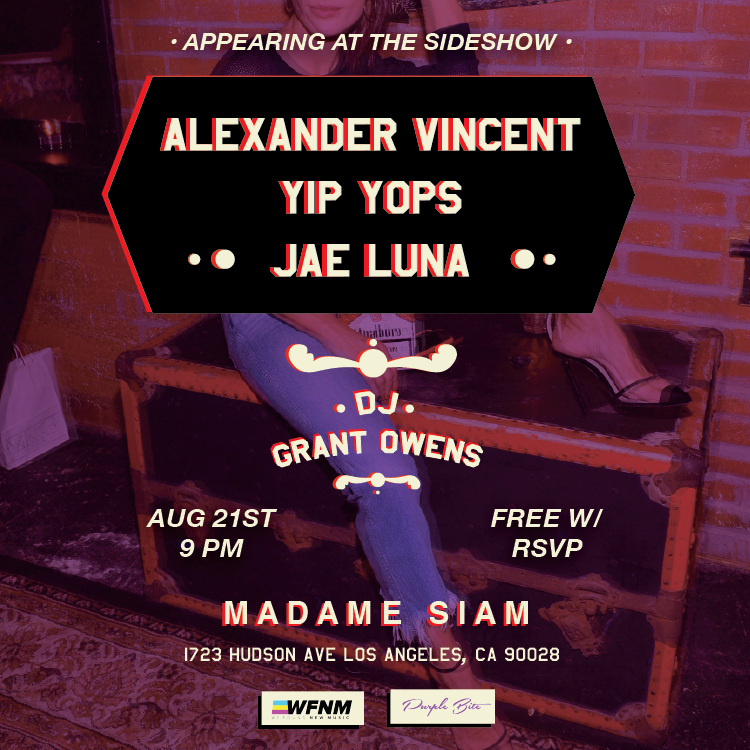 WFNM presents YIP YOPS this Tuesday, FREE, at Madame Siam in Hollywood, with Jae Luna and Alexander Vincent. RSVP FOR FREE here!